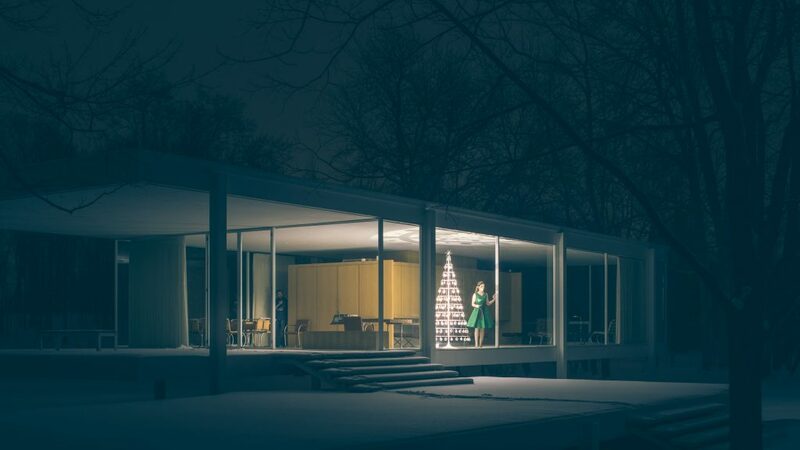 Photographing my Grandfather’s Modern Christmas Tree in the iconic Farnsworth House was a dream come true. This famous house proved to be the perfect place for the tree. 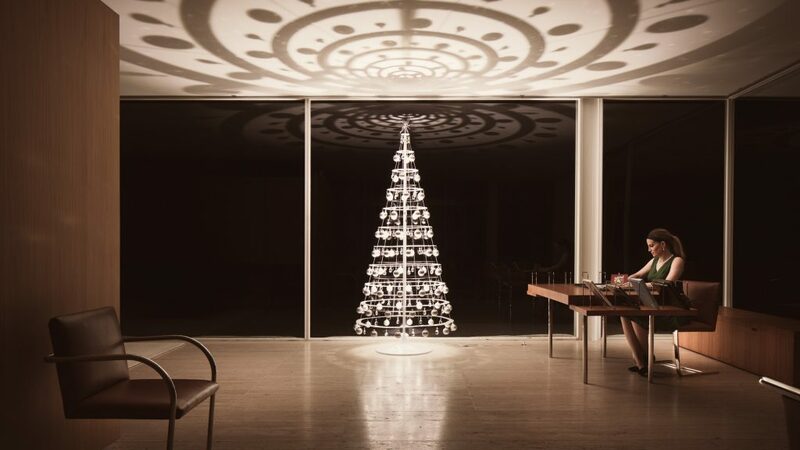 It was Mies van der Rohe who coined the famous phrase “less is more”, a design principle that continues to guide Modern Christmas Trees.